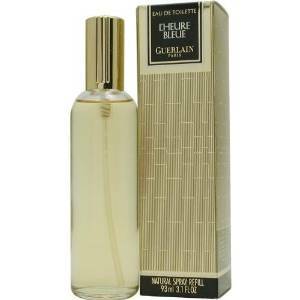 Women complete their look by wearing a high quality perfume. Of course, if the fragrance is a long lasting one, it is even more helpful. This is a high quality fragrance, recommended for evening with a very strong sillage. It is warm, feminine and very well balanced. With notes of tangerine, pear and jasmine, it is not overpowering, but still it has a great sillage. 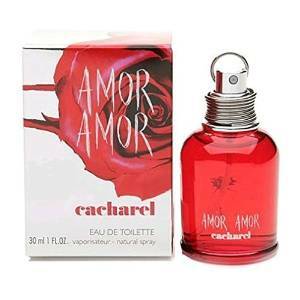 Amor Amor has a wonderful scent without being overbearing. 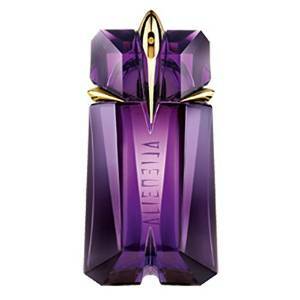 It is a floral and fruity perfume with main notes of grapefruit, mandarin, white musk, vanilla and sandalwood. 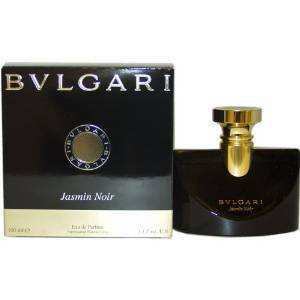 This is a mysterious and very long lasting fragrance for courageous and bold women. Classique for Women is a high quality perfume with a very strong sillage. 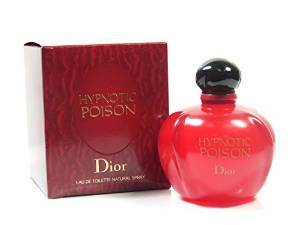 If you want to make sure you will be admired and praised, wear Hypnotic Poison. Indeed, it is an amazing fragrance with a strong sillage. 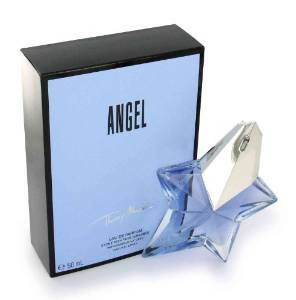 With notes of vanilla, patchouli, melon, peach and plum, Angel is a mysterious and sophisticated fragrance. 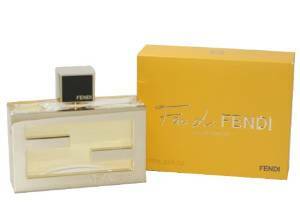 This is a delicate and feminine perfume, all in one, it is a complex and special fragrance.